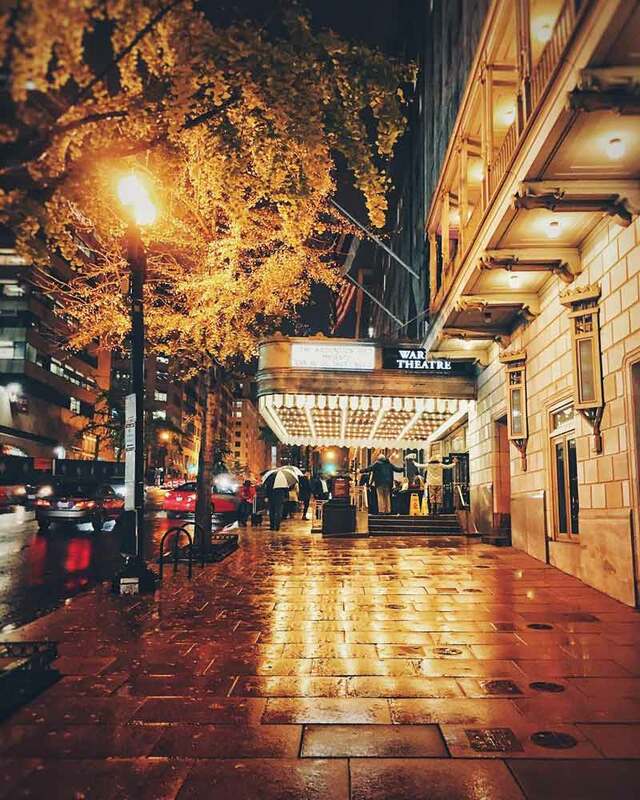 Say “Bravo!” as Washington, DC’s theaters host free events, shows and performances throughout the year. There is no shortage of free theater in Washington, DC, from shows with no admission charge to events and concerts. Some of the city’s most prestigious venues offer free opportunities, including the Kennedy Center (most notably, its Millennium Stage), the National Theatre, Ford’s Theatre, Shakespeare Theatre and more. DC’s neighborhoods also get in on the act. Read on for some of our favorites. In addition to all of these great free experiences, you can save up to 60% on last-minute theater tickets to some of DC's best shows with TodayTix. 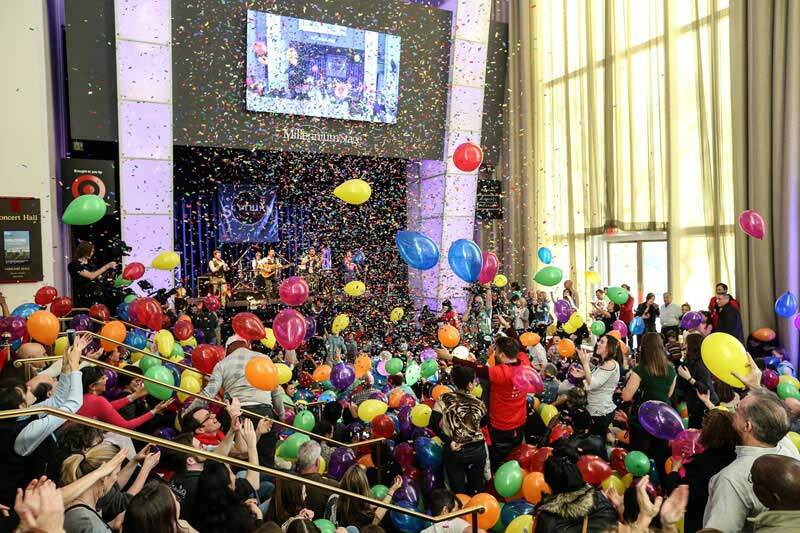 Take in a free performance at the Kennedy Center's Millennium Stage every evening at 6 p.m. Acts include everything from performances by the National Symphony Orchestra to poetry slams. The Kennedy Center also offers deep discounts to patrons ages 18-30 and members of the armed services through its MyTix program. 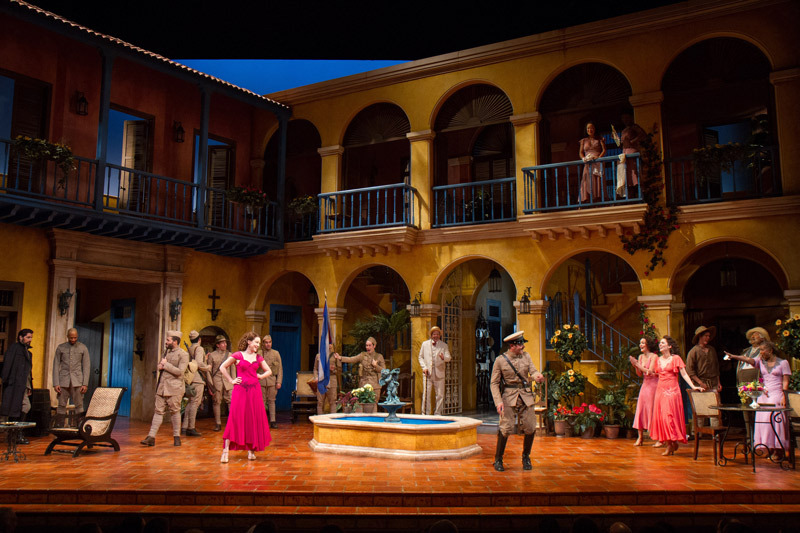 Each year, Shakespeare Theatre Company hosts its special Free for All series, in which performances of one of The Bard’s classic plays are made available to the public, free of charge. Free tickets can be retrieved via online lottery or in-person the day of the show – visit their website for more details. 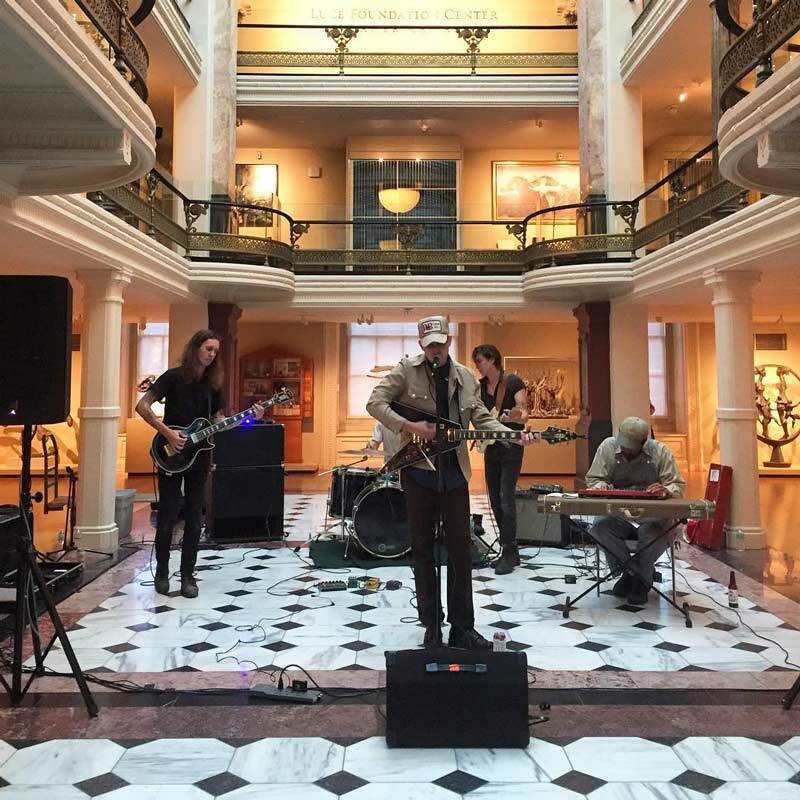 The Luce Foundation Center for American Art (located inside the Smithsonian American Art Museum) hosts Luce Unplugged, a free, monthly concert series that showcases local talent. Thursday shows are tributes to a Luce Center artwork, while Friday shows feature two bands, a cash bar and free drink samples from a local brewery or distillery. TodayTix offers free tickets to the first preview of Ford’s Theatre productions through a mobile lottery. To enter, patrons can download the TodayTix app (available in the Apple App Store and Google Play), open it and select “TodayTix Free First Previews” with Ford’s Theatre. 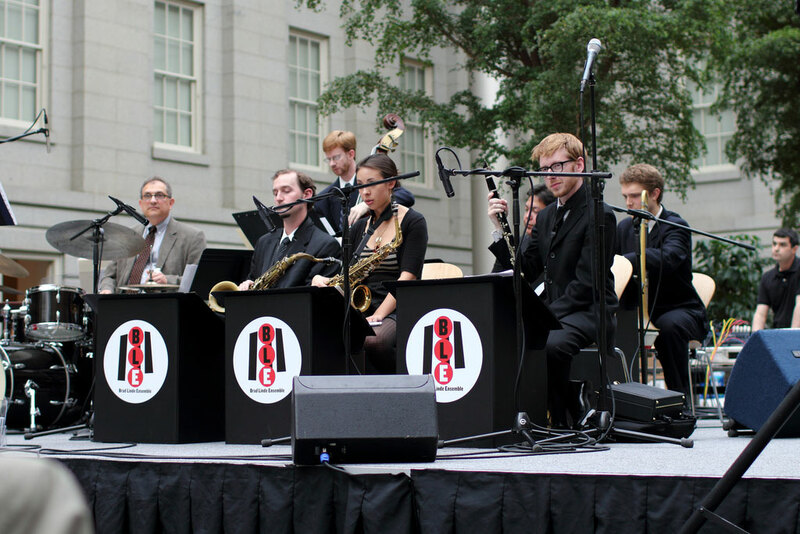 Groove to free live jazz at the Smithsonian American Art Museum's "Take Five!" performance series. Performances take place on the third Thursday of each month, and the museum's Kogod Courtyard Café stays open so guests can enjoy beer, wine and light snacks during the performance. 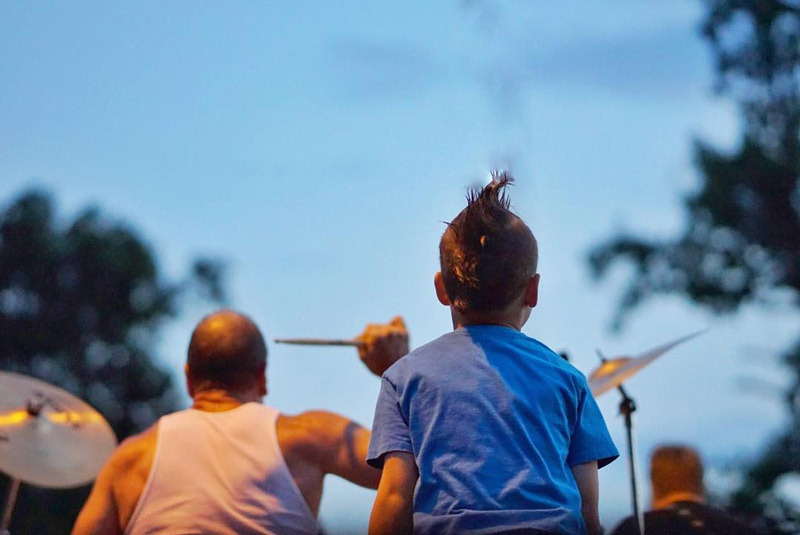 Free, live, local music at Fort Reno in Upper Northwest is one of DC's hippest summertime traditions. Organized by Amanda MacKaye (sister of Ian MacKaye, former frontman of influential DC bands Fugazi and Minor Threat), the series showcases bands from the area in a laid back, alcohol-free and very communal atmosphere on Monday and Thursday evenings. The Folger Theatre and the Folger Shakespeare Library collaborate to bring free opportunities to the public. The Library often features special exhibitions that are free to enter, as well as free docent-led tours that include a visit into the theater. 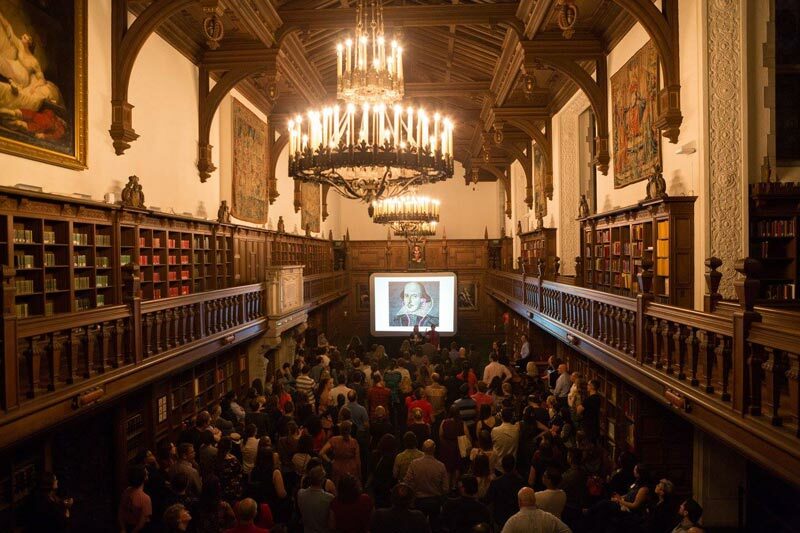 There are free family-oriented programs throughout the year, in addition to the free lectures and special events during Folger Fridays and the annual Open House to honor Shakespeare’s birthday. Young minds will be engaged during The National Theatre’s free Saturday morning programs, affectionately known as Saturday Morning at The National. The interactive performances often feature puppets, dance and music, letting kids use their imaginations. Performances occur at 9:30 a.m. and 11 a.m., with tickets available for reservation one week before the show. 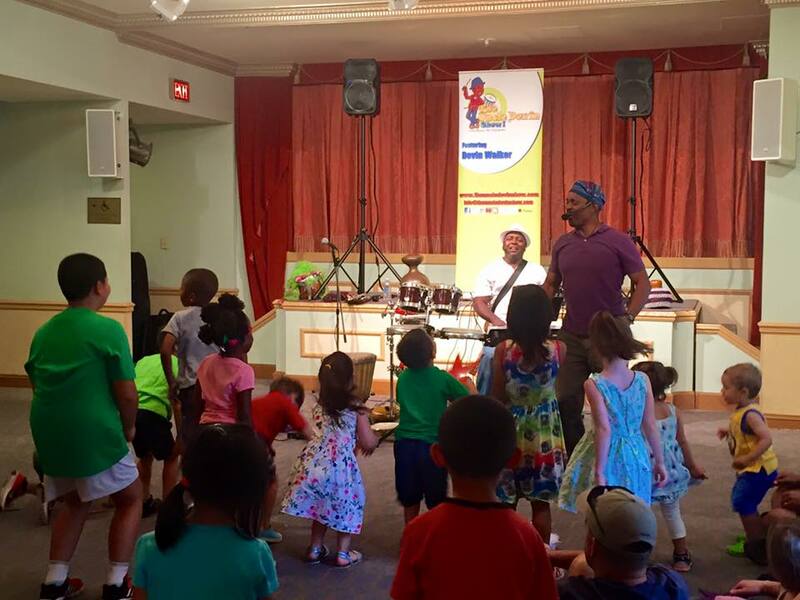 Positive Force DC, an activist organization that empowers local youth, regularly hosts benefit shows, free concerts, film screenings and educational events at St. Stephen & The Incarnation Episcopal Church. Check out their website to see what events you can catch in the near future. Did you know that Washington, DC has its very own Walk of Fame? On the sidewalk in front of the legendary Warner Theatre, you will numerous signatures of stars embedded, including Frank Sinatra, Chris Rock, Bonnie Raitt and many more. And hey, if your vacation doesn’t have to be entirely free, check out the marquee and see if you want to purchase tickets for the Warner’s show that night.